Welcome to the Boat Covers, Tops & Upholstery group of SmartGuy.com. Feel free to interact with other professionals from across the world. You can find professionals, find deals on services, find professionals who might barter, or simple post questions, comments, or suggestions. Boat covers, tops and upholstery complete the style and comfort of many boats. 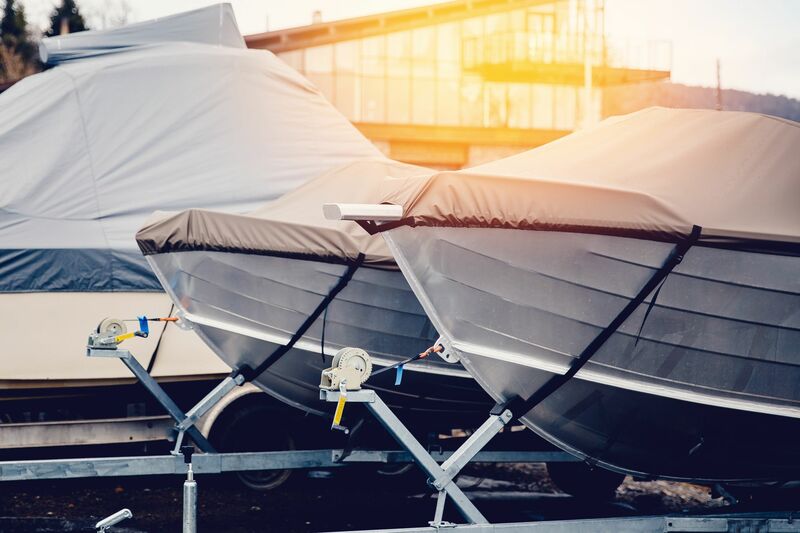 Boat covers can also prolong the good condition of a boat by helping protect it from excessive ongoing weather.